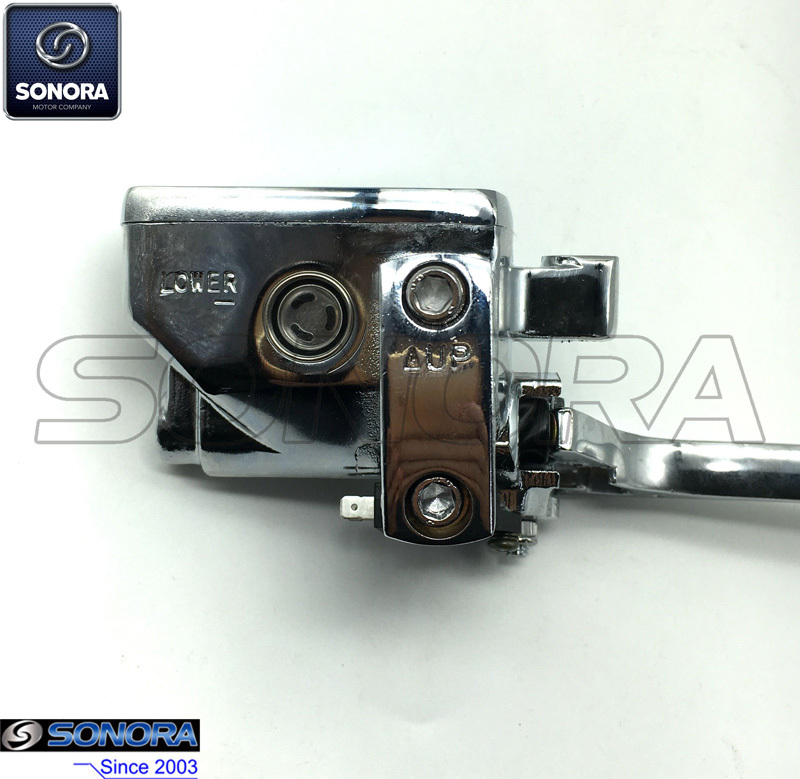 This brake cylinder is for Znen Scooter ZN50QT-E1 retro, made of iron, with chrome brake lever shown as the photo. 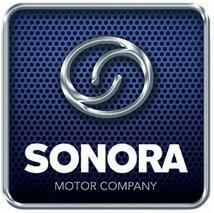 Now Sonora Motors can supply good quality various brands of scooter and motorcycle parts, such as Speedo Drive, Throttle Cable, Handlebar Switch Control, Lock Set, Oil Pump, etc. 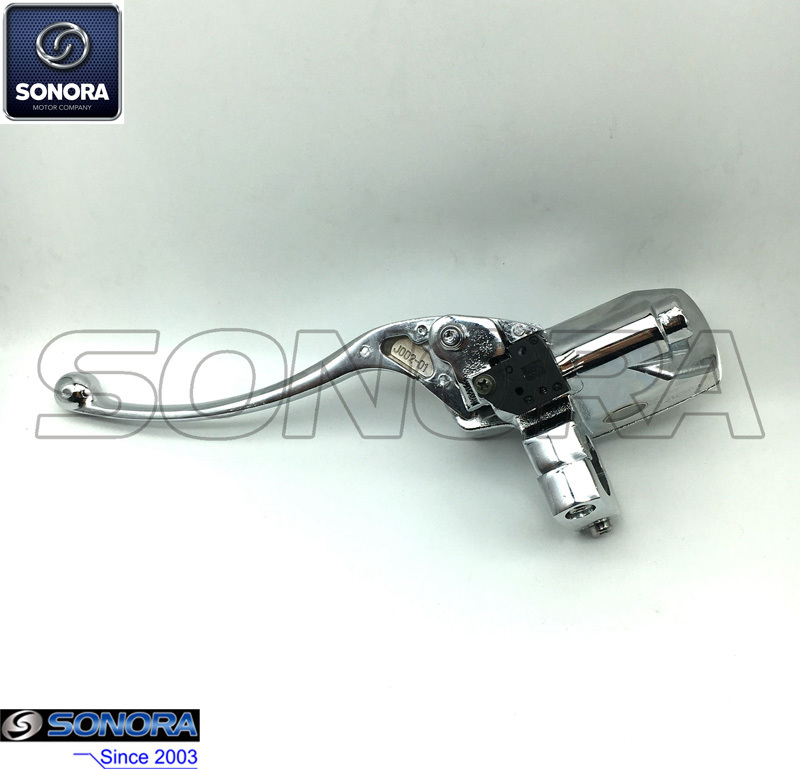 If there are some dimensions or photos for this ZN50QT-E1 Retro front brake cylinder you require, please feel free to contact us,we'll answer you in one working days or even sooner. Looking for ideal ZN50QT-E1 Front Brake Cylinder Manufacturer & supplier ? We have a wide selection at great prices to help you get creative. 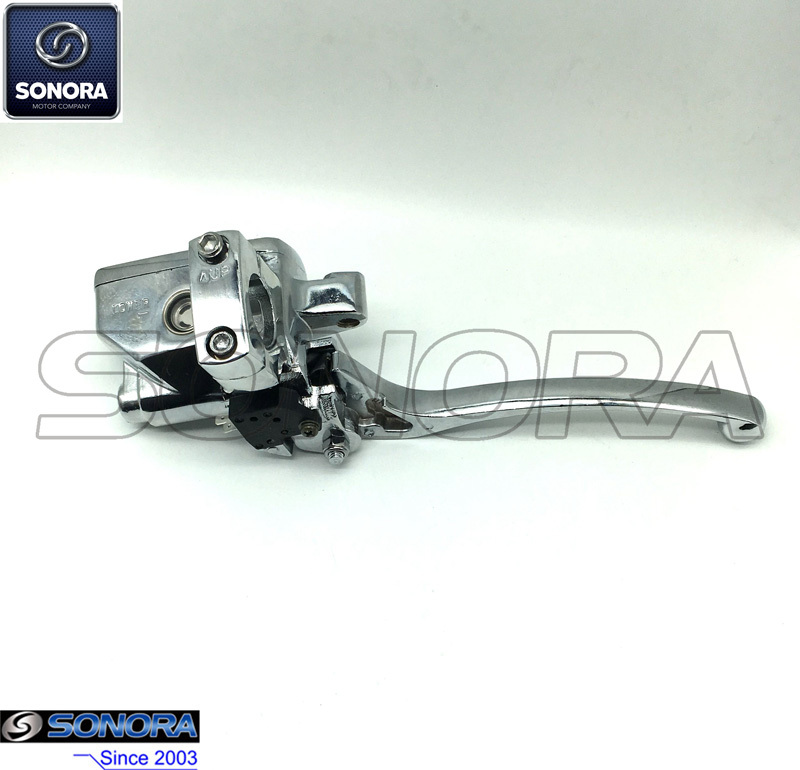 All the Retro Front Brake Cylinder are quality guaranteed. 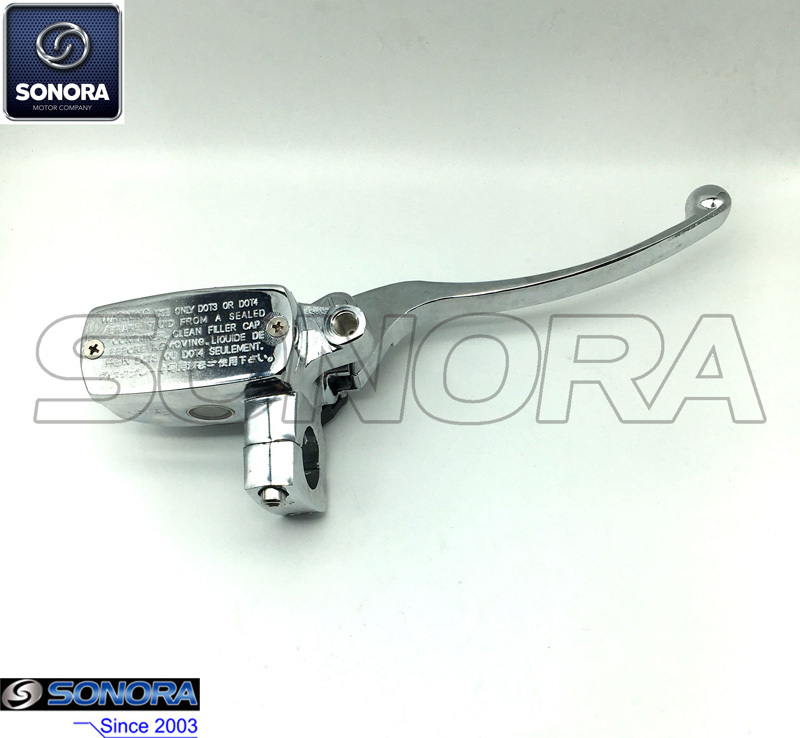 We are China Origin Factory of ZN50QT-E1 Retro Front Brake Cylinder. If you have any question, please feel free to contact us.